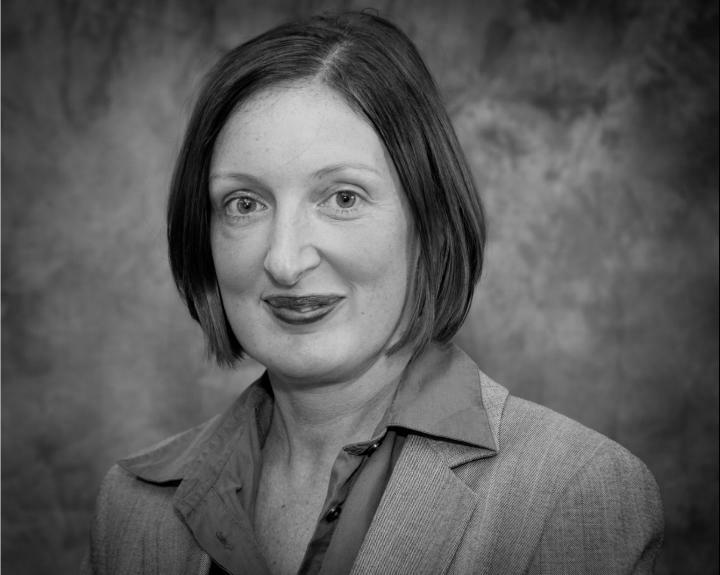 Alex has worked in Family law since 2003. She is a Solicitor, member of Resolution and the Family Law Panel. She is also an accredited Resolution specialist in Domestic Abuse and private Children Law. Alex deals with all aspects of Family Law including Divorce, Separation and children issues. She deals with Private and Legal Aid work within the Firm. In her spare time Alex enjoys going to the gym, horse riding and baking. Alex can be contacted on 01484 404028.